Max California: Double or Nothing! 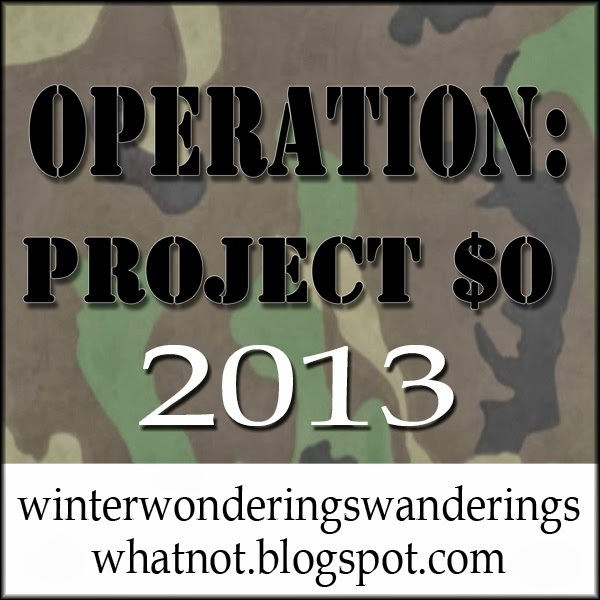 Today I am over at Winter Wonderings to partake in her Operation: Project $0 series! 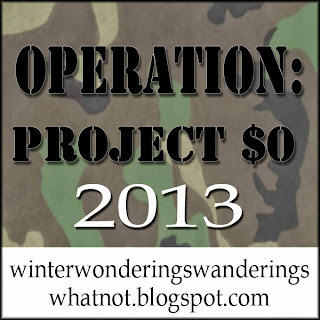 It's been a fantastic and inspiring series, I've highly enjoyed it! 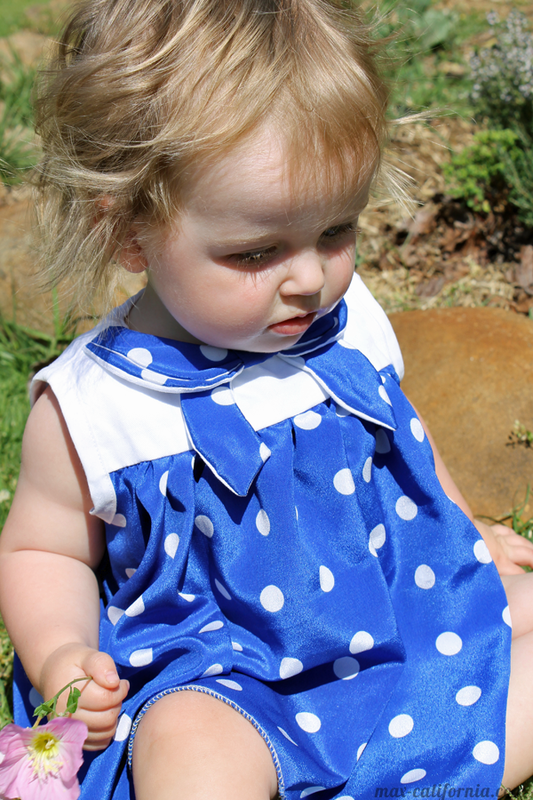 I made this double-collared dress/tunic for pretty much $0! So funny that you mentioned it looking familiar!! I was sitting here thinking "I know I've seen this before!" Edison looks great in blue.